Is purchasing a house while serving in the military a smart idea? At first glance, many people assume the answer is no because military life typically requires frequent relocations. However, a closer look makes it clear that homeownership can be a rewarding experience for people who are on active duty. For some service members, renting is the best option. For others, buying a house in the military makes the most sense. Ultimately, it’s a personal decision that depends on your wants, needs, and circumstances. The Council on Foreign Relations reports that there are roughly 1.29 million men and women actively serving in the U.S. military, a total that works out to less than 0.5 percent of the country’s population. However, 2 percent of the nation’s homebuyers are active-service military personnel, according to the National Association of Realtors’ 2018 Veterans & Active Military Home Buyers Profile. Clearly, many service members are choosing to buy while actively serving. How do you determine if buying a house in the military is the right move for you? Housing Costs: In some locations, the cost of a monthly mortgage is actually lower than the cost of renting. If you’re stationed in one of those areas, this can make the prospect of buying a home more appealing. Your Financial Situation: With your income and credit history, can you get approved for a mortgage? 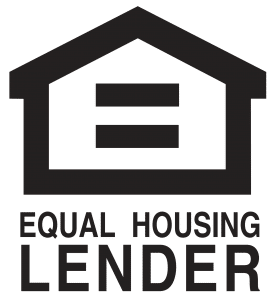 Poor credit or a high debt-to-income ratio may put homeownership out of reach, but sufficient income and a solid credit score can make buying a home feasible. Personal Considerations: Do you prefer the freedom of being a homeowner? Would you rather leave the responsibility in a landlord’s hands? Can you afford a house that meets your needs? Are you interested in becoming a landlord yourself? Reflecting on questions like these can help you decide whether buying or renting suits you better. Duration of Your Stay: There are costs involved in buying and selling a home. If you don’t expect to be in an area for long and have no interest in renting the property after you move on, renting may make more sense. However, if you like the area and plan to be there for a lengthy period or hope to return there after your service is completed, buying can help you begin building equity. Your Ability to Rent or Sell the Property. 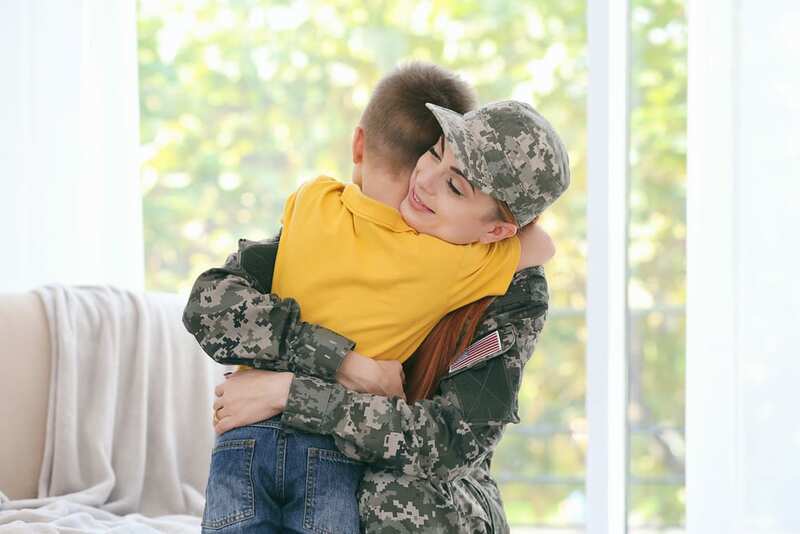 Relocations are a fact of military life, and maintaining an empty house while also paying for alternate housing in a new location could be a major drain on your finances. If you’re worried that renting or selling the property may be difficult when you’re ordered to a new station, it’s wise to stick to renting. However, if you’re confident that you can rent or sell without difficulty, buying a home can be a smart investment. Your Eligibility for a VA Loan: VA loans come with attractive terms that can make buying a home more affordable. If you and your property are eligible for one of these loans, buying a home can be an attractive idea. If you’re still uncertain as to whether you should rent or buy a home, check out our Rent or Buy Calculator. After filling in some details about your rental assumptions, purchase assumptions, and other details (like the number of years you wish to compare), the calculator will provide an analysis of your options. No down payment is needed as long as the property’s purchase price doesn’t exceed its appraised value. Prepayment penalties are not allowed. Closing costs are limited and may be paid by the seller. VA loans are assumable. This can be a strong selling point if you decide to move in the future. Borrowers who find themselves temporarily struggling to make their mortgage payments can turn to the VA for assistance. Have you received Permanent Change of Station orders? Are you sorting out your housing situation? If you’re interested in buying a house in the military, PrimeLending of Manhattan, Kansas, is ready to help you. We delight in showing service members and veterans how to fully utilize their VA benefits to become homeowners or refinance their property, and we do it without charging lender fees. Contact us today to explore the possibilities.